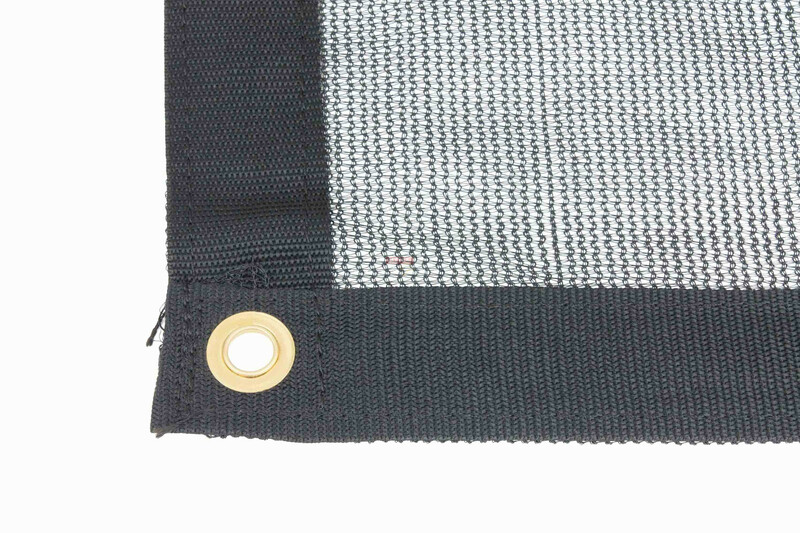 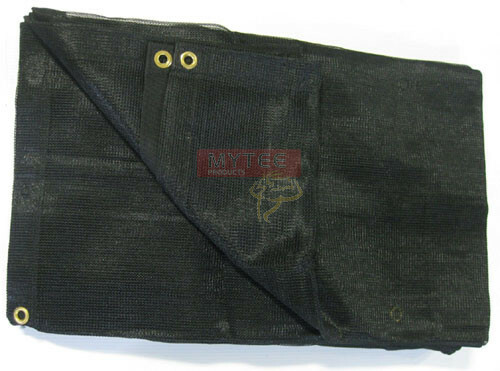 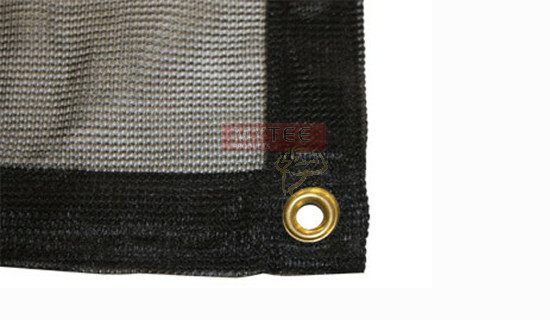 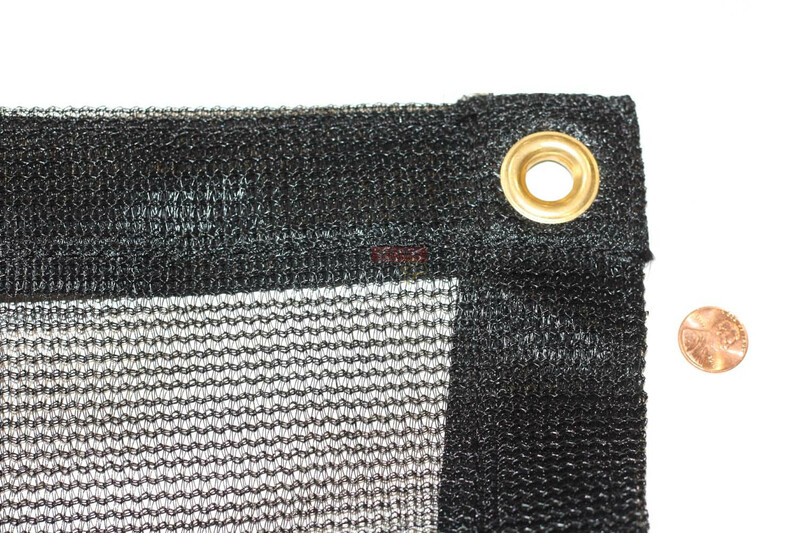 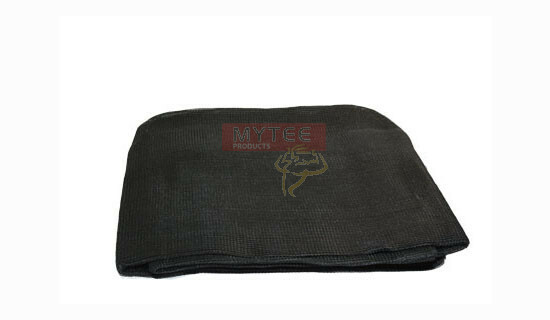 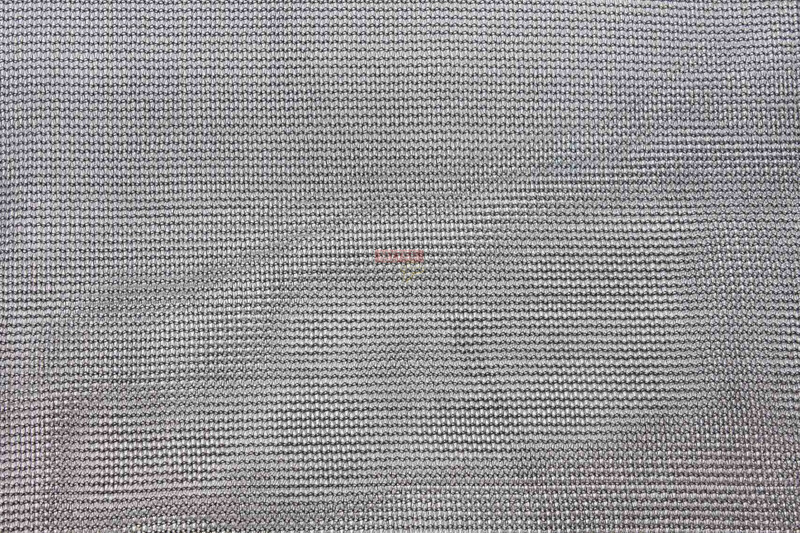 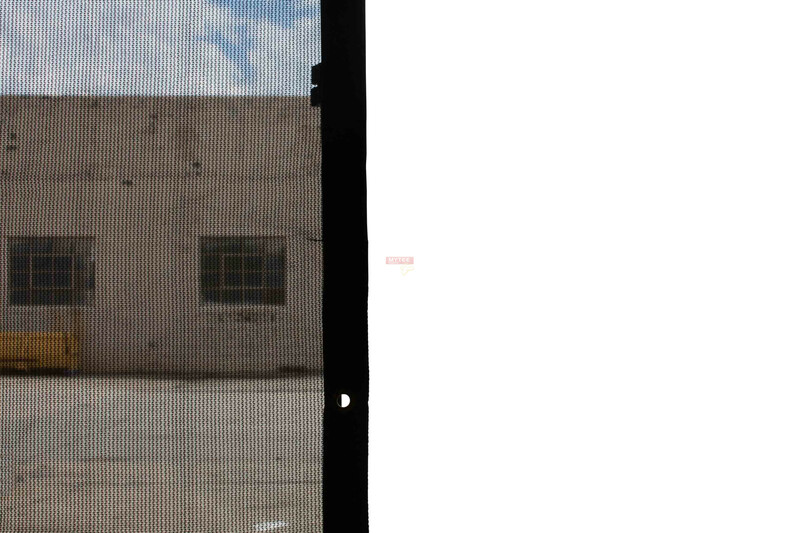 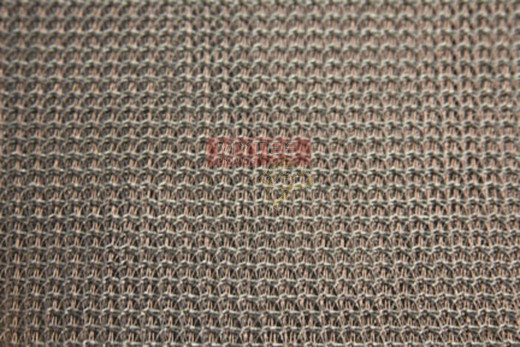 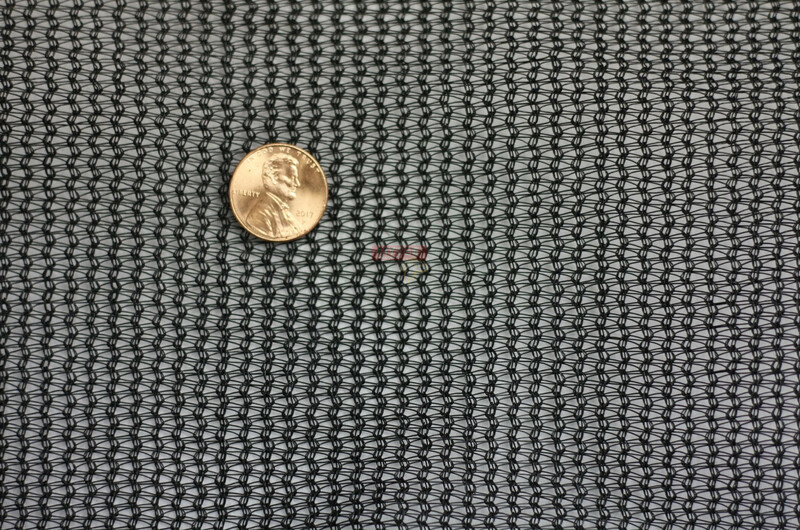 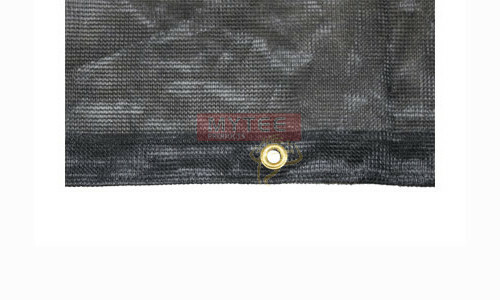 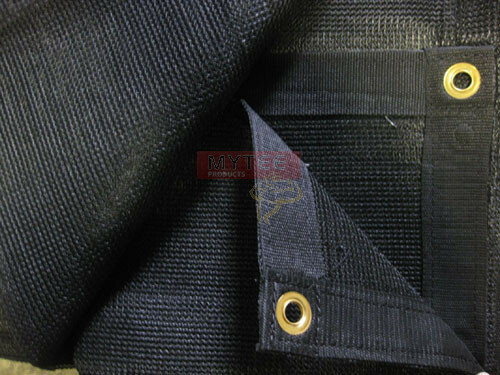 Size: 12 ft. x 52 ft.
Mytee Mesh Tarps provide shade from the sun while allowing the cool breeze to enter through the tarp. 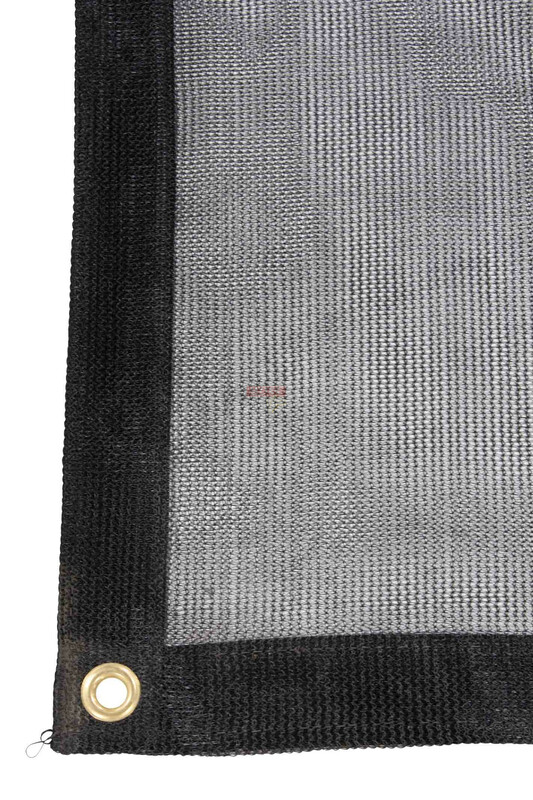 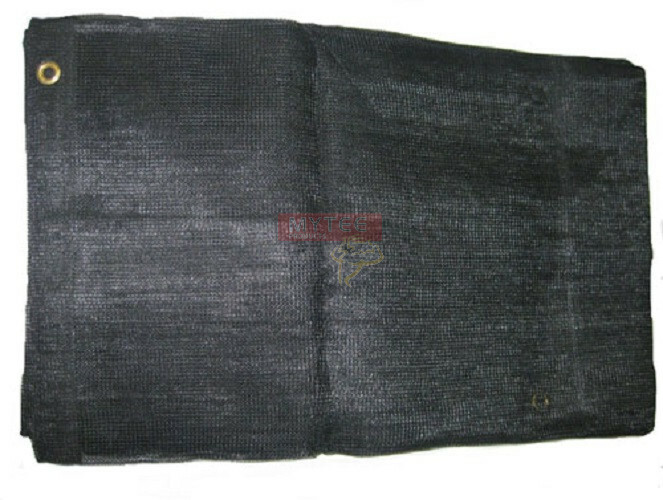 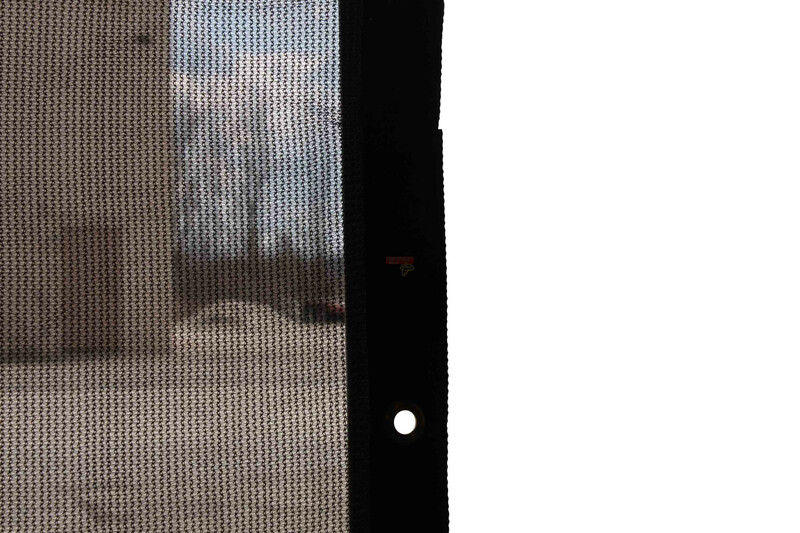 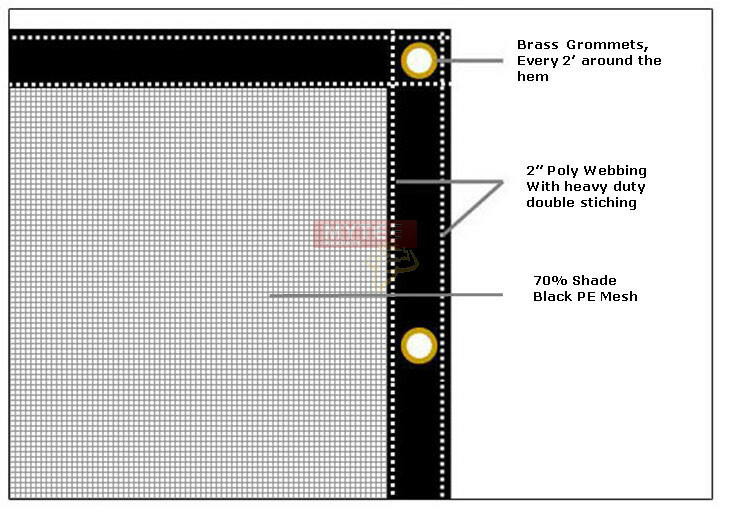 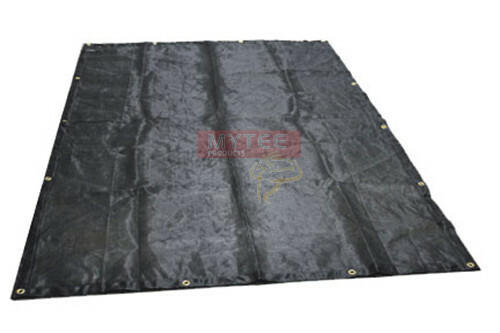 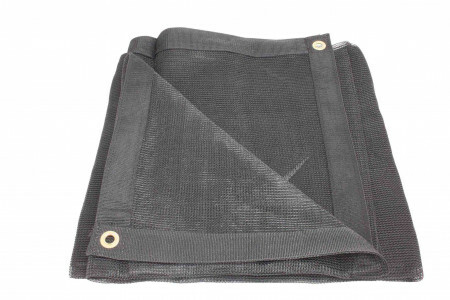 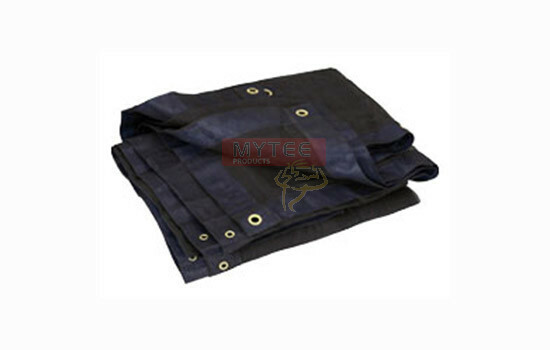 Our mesh tarps heavy duty construction ensures it will last through harsh weather conditions. 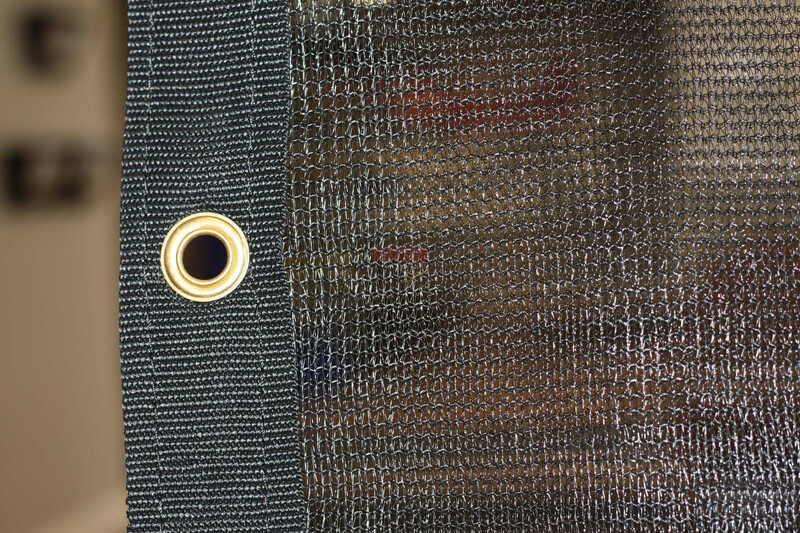 Mesh tarps can be used for dump trucks, providing shade in the yard, enclosures, site barriers, visual privacy, kennels, [Gazebo Mesh, Pergola Mesh, deck shade tarp], construction sites and many other uses. 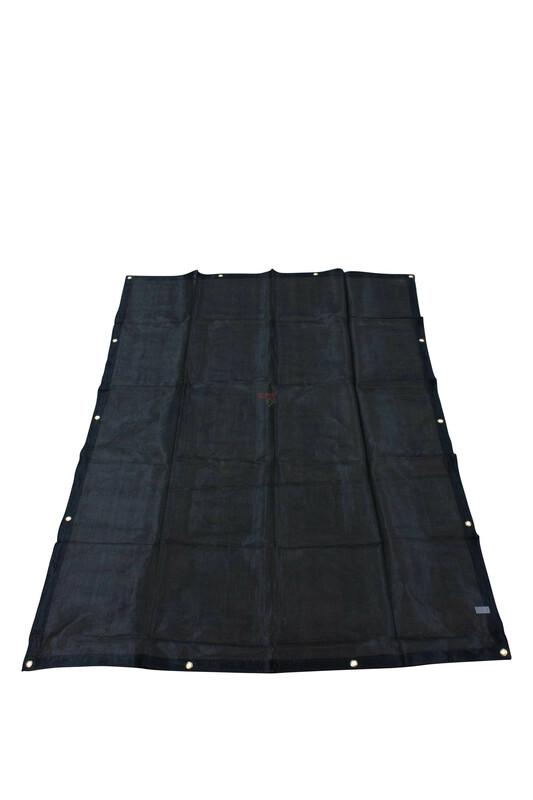 Sod haulers use this size of mesh tarp and it works as a sod tarp.